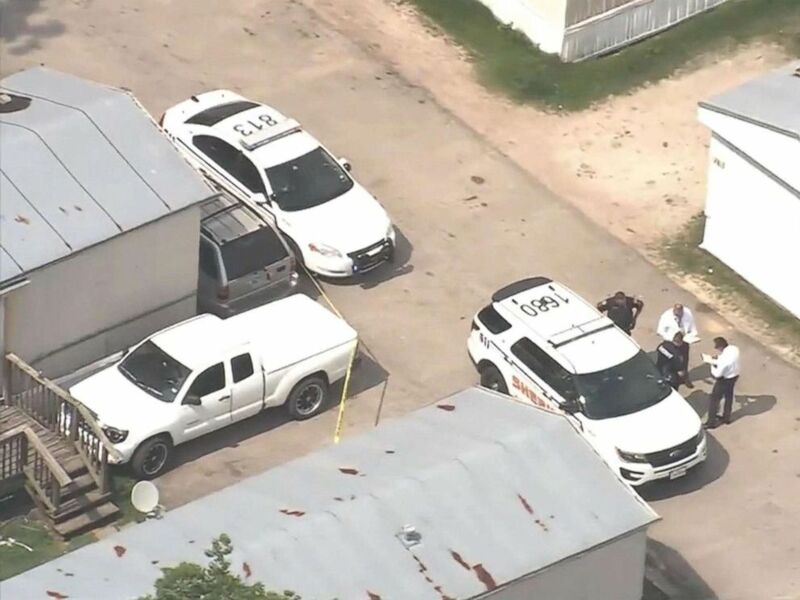 A 9-month-old girl has died after she was left in a scorching hot pickup truck near Houston, officials said. 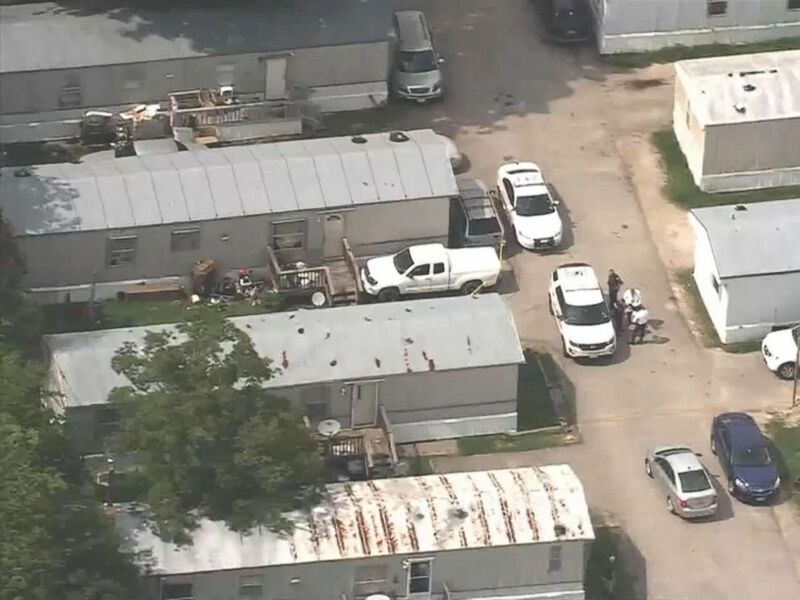 The baby, later identified as Maria Solorio, was in the car with her parents and two siblings when they returned to their home in Baytown, Texas, at about 11 a.m. Monday, the Harris County Sheriff’s Office said. The parents found Maria unresponsive inside the truck more than an hour later, the sheriff’s office said. 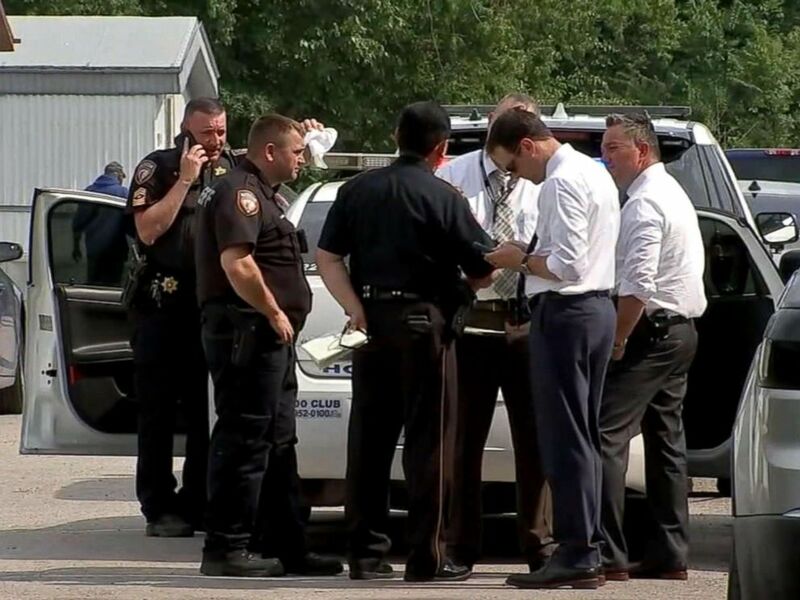 “Each parent said they wrongly assumed that the other had taken Maria out of the vehicle,” the sheriff’s office said. 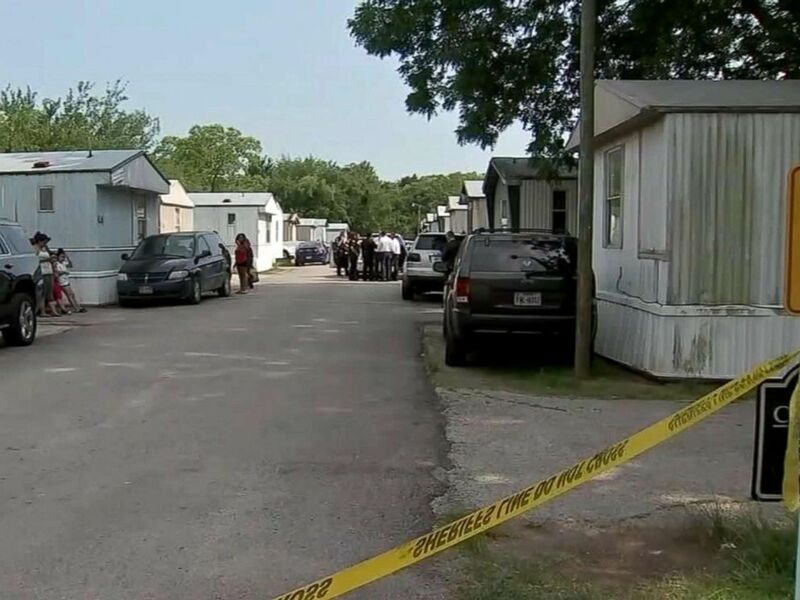 Authorities responded to a call at the home at about 2:30 p.m., the sheriff’s office said. Maria — who was born on Sept. 15, 2017 — was taken to a hospital where she later died, the sheriff’s office said. No charges have been filed at this point, the sheriff’s office said. ABC News’ Sam Wnek contributed to this report.